As well, hot lunch order forms are available and should be returned to the office no later than Friday, December 14th. Bus Evacuation presentations are December 4th. 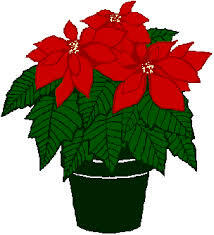 For those who ordered poinsettias, they will be delivered and available for pick up on December 7th.